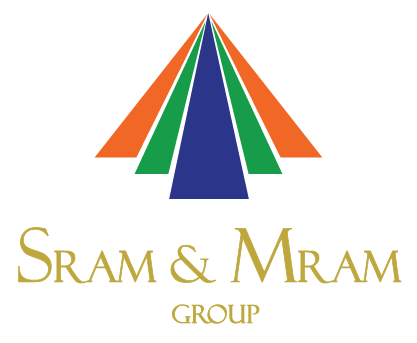 SRAM & MRAM Group offers creative designing and animation services that bring life to zest ideas. The highly experience multimedia team comprises of professionals and artists with a repute for creating concepts, designs, animation models and artworks that seamlessly mimics real-life objects, characters and motions. SRAM & MRAM Group as a part of its CSR (Corporate Social Responsibility) via the first Digital Animation Studio School in Cambodia called SADA (School of Animation Digital Asia). The institute teaches world class digital animation techniques and tools such as 3D FX, Maya etc. The group’s objective is to identify, train and encourage budding creative talents, unleash universal creativity, provide opportunities, uplift the lively hood of individuals and contribute to the nascent economy of Cambodia.